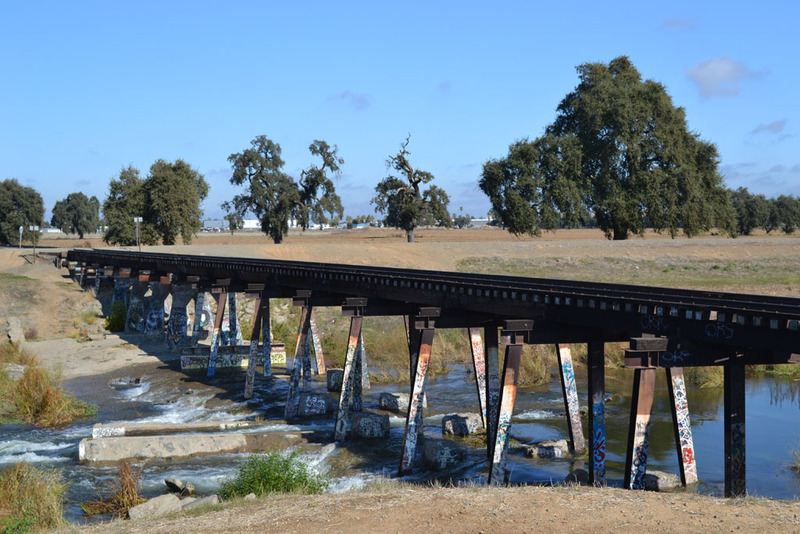 The project generally consisted of design and construction for the removal and reconstruction of over 14 miles of CCTC mainline and siding track infrastructure. This included the removal of the existing track section, reconstruction of roadbed, roadbed drainage and track-side ditch improvements, reconstruction of track infrastructure including new and relay materials, and surfacing. 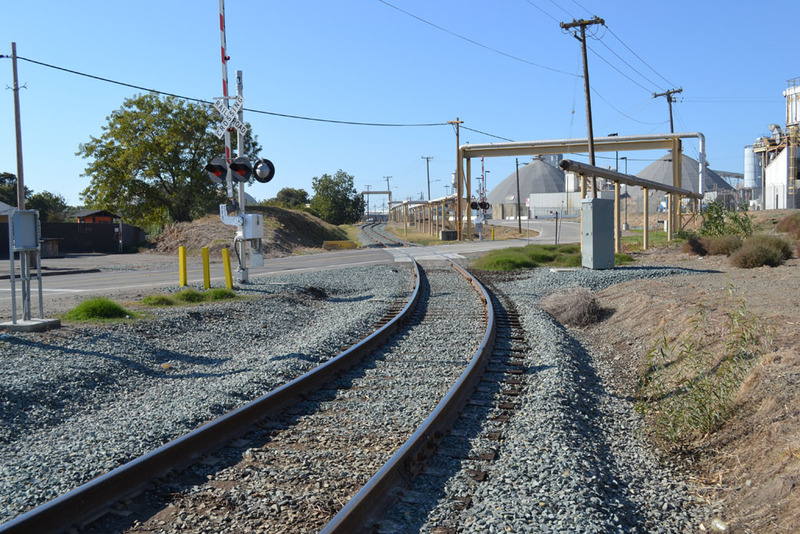 A number of public grade crossings were updated and improved with concrete panels and approach paving. Coordination with public agencies and utility companies for grade-crossing and utility crossings were critical and required stringent schedule windows in order to complete the improvements. 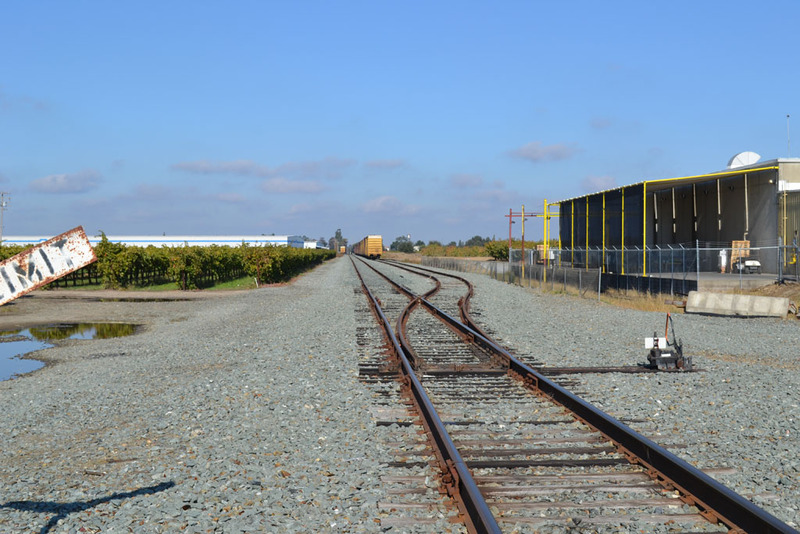 It was an exacting requirement of the contract that IRC coordinate closely with rail-served customers on service tie-ins, potential impacts, and service interruptions throughout the duration of the project. IRC was also required to coordinate closely with various contractors who were completing work outside IRC's scope directly for the owner including structures and signaling improvements. The project was faced with unique challenges in the sequencing of the work and allowable service interruptions to complete the work. The project included a portion of improvements which were completed in a populated area where it was a requirement of the contract that pedestrian and vehicular accessibility be maintained and protected at all times throughout the duration of the project. 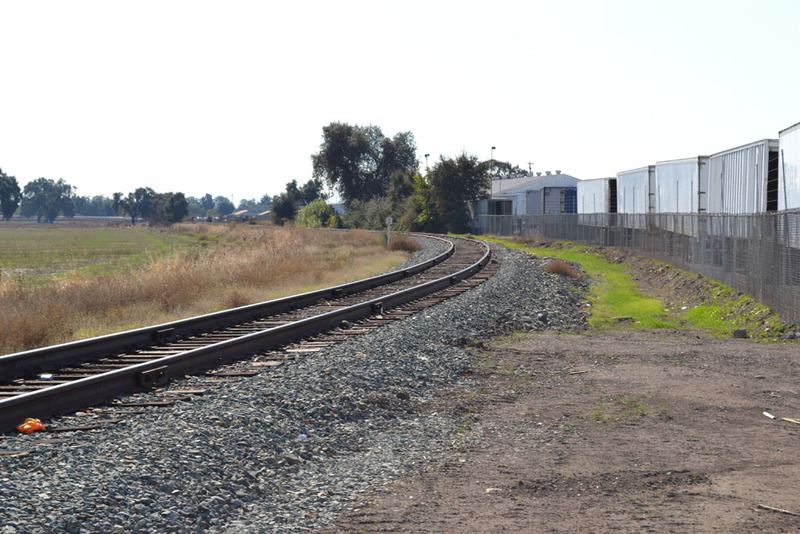 Railroad operability had to be maintained throughout the project duration and freight rail operations continued throughout the project directly adjacent and though the work areas. The project was awarded under a Guaranteed Maximum Price contract and was delivered ahead of the anticipated delivery date.